Courts • Another son reported the suspect was at the home and acting strangely. After allegedly killing his mother at her Tooele residence, a 44-year-old man fell asleep on a bed in her home, according charges filed in 3rd District Court. 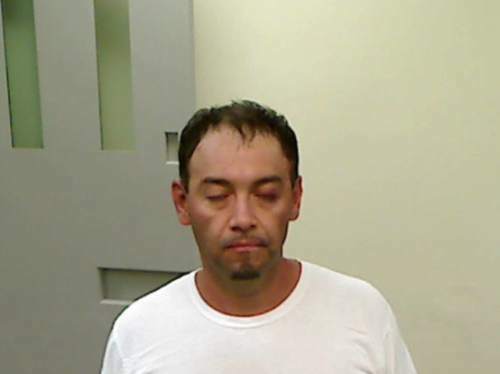 Jesus Eldon Aragon, 44, was charged Monday with first-degree felony counts of murder and aggravated burglary in the death of 66-year-old Marcela Aragon. Tooele City police officers responded to the victim&apos;s home, at 245 E. 600 North, at about 6:30 a.m. Friday, after another of her sons reported concern for the woman&apos;s welfare because Jesus Aragon, who does not live there, was at the home and "acting strangely," according to charges. Police knocked on the door but got no response, so they looked through an open window and saw Jesus Aragon sleeping on a bed. When Aragon, as ordered by police, went to the front door to speak to them, other officers entered the home to check the welfare of his mother and found her lying dead on the living room floor, just inside the front door, charges state. Police noted "obvious signs that she had been the victim of an assault," charges state. Outside, Jesus Aragon "threw himself on the grass ... and began crying and screaming," charges state. When police tried to arrest him, Aragon resisted and tried grabbing at the officers. During a subsequent interview with detectives, Aragon admitted to killing his mother, charges state. He was scheduled for an initial court appearance in homicide case on Wednesday morning. 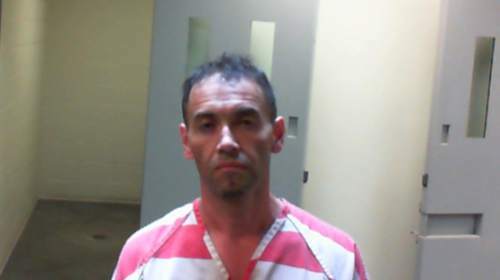 Aragon has a criminal history dating back to 1995, when he pleaded guilty to two counts of class A misdemeanor assault against a police officer, according to Utah court records. He also has misdemeanor convictions for attempted drug possession, shoplifting, failure to stop at the command of police and giving false information to police. In April 2014, Marcela Aragon filed for a protective order against her son, which was granted but dismissed three months later at her request, according to court records.